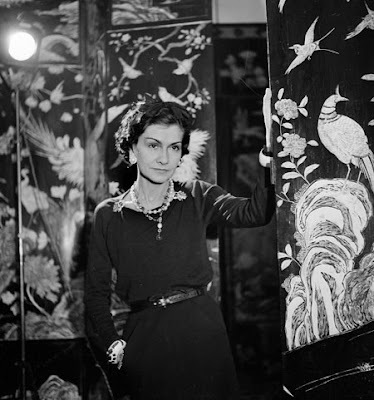 Coco's birthday is today, she was born on August 19, 1883. 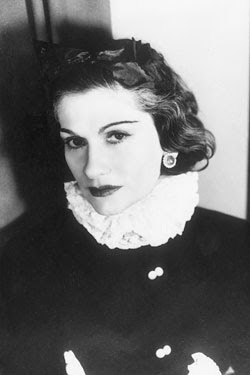 The queen of haute couture began her life as a singer in Paris where she earned her name Coco. At the age of 20 a friend, Etienne Balsan, offered to help her start a millinery business. She then went on to open her first millinery shop on Paris’s Rue Cambon in 1910. 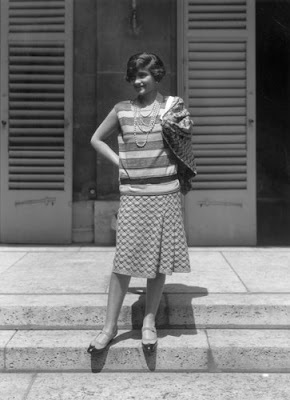 She later opened clothing stores on Deauville and Biarritz. 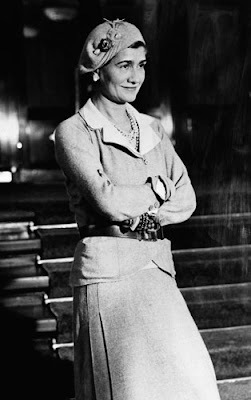 She launched her first perfume, Chanel No5, in the 1920's and in 1925 she launched what is now the legendary Chanel Suit, a slim fitted skirt with a collarless jacket. She also launched the 'little black dress' in the 1920's. 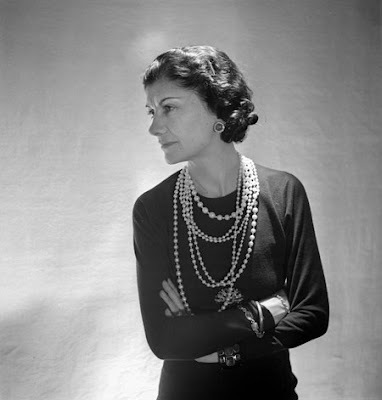 Her line of accessories included multiple strands of pearls and chains, quilted handbags, and sling back pumps. In the 1930s she had to close her shops with the advent of the depression and the war. She did not reopen until the 1950s. 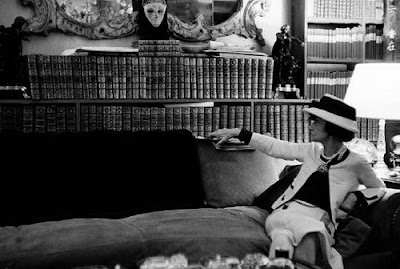 Coco died in her apartment at the Ritz on January 10, 1971. After her death, her assistant designers, Gaston Berthelot and Ramon Esparza, and then her assistants Yvonne Dudel and Jean Cazaubon designed the couture (1975-83). Philippe Guibourge became the ready-to-wear designer. Karl Lagerfeld took over haute couture design in 1983 and ready-to-wear design in 1984. Channel was a long time supporter of the arts and loved the ballet. 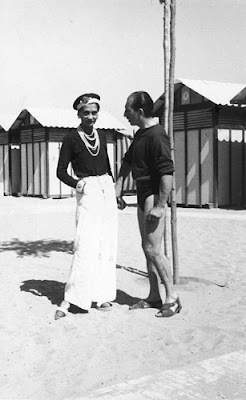 She had a relationship with Igor Stravinsky and was friends with Pablo Picasso. It seems that Coco knew everyone. 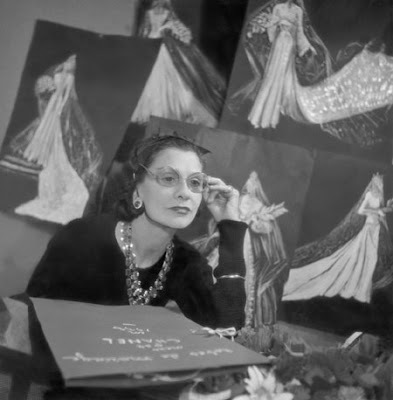 Happy Birthday Coco, your style still permeates couture fashion today and always. We thank you. This was very interesting to read. Thanks for sharing this and making me aware of her birthdate. I love your blog.